We need glyconutrients daily in our diet to provide our bodies with all the ten glycans. Glyconutrients are safe, herbal and 100% natural. They are not synthetic substances that we do not find in nature, on the contrary! Our cells communicate with each other by means of so-called “antennas” on the cell surface. Once these cells are fully equipped with all the glyconutrients good and full communication again find place. Simply put, glyconutrients are specialized ingredients derived from plants and aloe that provide targeted nourishment for your cells. There are trillions of cells in your body that talk to each other, but environmental toxins, age and bad eating habits can make it harder for them to communicate. 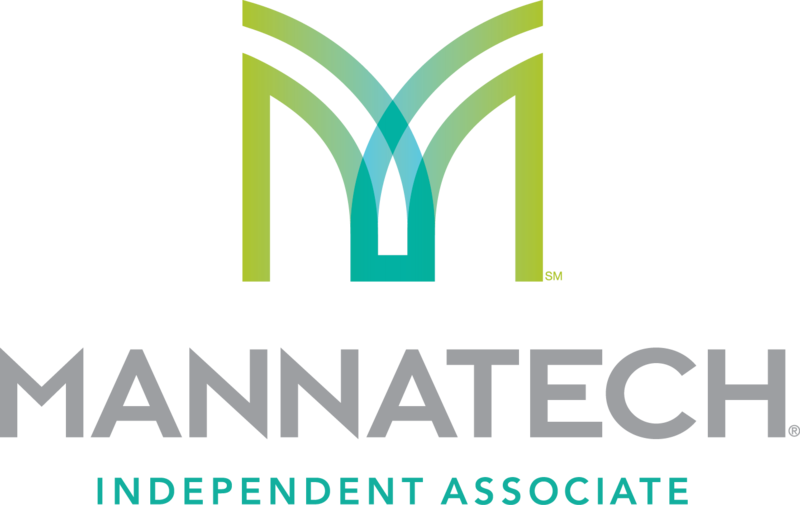 This can lead to suboptimal health, which is why Mannatech, the innovator and pioneer of Glyconutrients, continues to cultivate this incredible technology so your body can do the things it was made to do. If you take the glyconutrients in your body, it can begin to repair itself and stay healthy. The immune system, for instance, requires the glycans to defend themselves against harmful invaders. That’s exactly what people notice when taking glyconutrients, they get there quality of life back. Glycobiology is a scientific breakthrough in the field of health. Thanks to the 10 glyconutrients we are adding to our diet that the industry has taken out in the course of 50 years by means of early harvesting, mass production, pesticides and genetic manipulation of the seeds. There are many videos available on the Internet that show the impact of glyconutrients. It is unfortunate that most doctors in the world are still ignorant about these amazing glyconutrients, but that’s probably because they have received their training before the addition to the handbook for doctors in 1996. Before 2008 we could make claims about glyconutrients and the extraordinary results that were achieved with these glycans. There were more than 5,000 case studies available. Unfortunately, the law changed in 2008 so that no claims could be made about food healing people in general. The best thing might be that the natural glyconutrients don’t cause any side effects. This is because the natural ingredients. The body can process them perfectly and what the body has enough for, it just get rid of it on the normal way. At the moment that a person increases glyconutrients to the diet we are seeing some good things. The person in question gets more energy and the immune system is doing what it was originally created for to do. Because of the presence of these glyconutrients happens in all of the body. Many people get back their quality of life. It is possible to follow a diet that contains all 10 of the glyconutrients. Unfortunately, it is true that such a diet is difficult to maintain and it is questionable how fresh the glyconutrients are and where they come from. Enough intake of the glycans can not be guaranteed in this way. 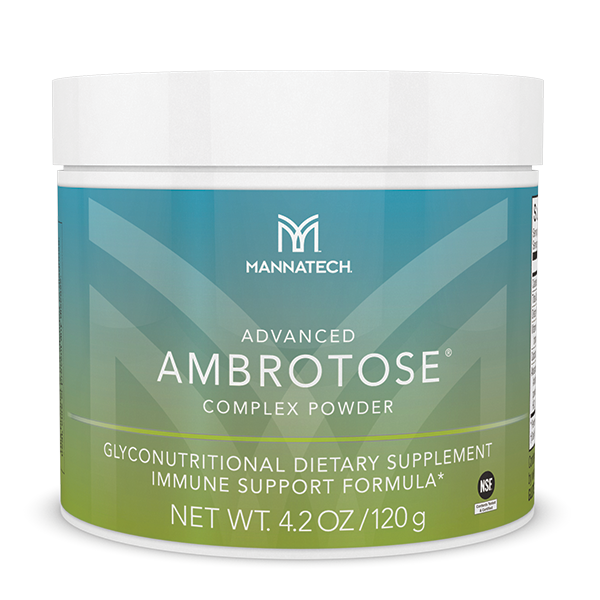 Mannatech has the best solution for this, it is called Ambrotose and it the best glyconutrient supplement in the world today.